The African Court on Human and Peoples' Rights (the Court) is a continental court established by African countries to ensure the protection of human and peoples’ rights in Africa. It complements and reinforces the functions of the African Commission on Human and Peoples' Rights. The Court was established by virtue of Article 1 of the Protocol to the African Charter on Human and Peoples' Rights on the Establishment of an African Court on Human and Peoples’ Rights, (the Protocol) which was adopted by Member States of the then Organization of African Unity (OAU) in Ouagadougou, Burkina Faso, in June 1998. The Protocol came into force on 25 January 2004. As of now, only nine (9) of the thirty (30) States Parties to the Protocol had made the declaration recognizing the competence of the Court to receive cases from NGOs and individuals. The nine (9) States are; Benin, Burkina Faso, Côte d’Ivoire, Gambia, Ghana, Mali, Malawi , Tanzania and Rep. of Tunisia. The 30 States which have ratified the Protocol are: Algeria, Benin, Burkina Faso, Burundi, Cameroon, Chad, Côte d’Ivoire, Comoros, Congo, Gabon, The Gambia, Ghana, Kenya, Libya, Lesotho, Mali, Malawi, Mozambique, Mauritania, Mauritius, Nigeria, Niger, Rwanda, Sahrawi Arab Democratic Republic, South Africa, Senegal, Tanzania, Togo, Tunisia and Uganda. 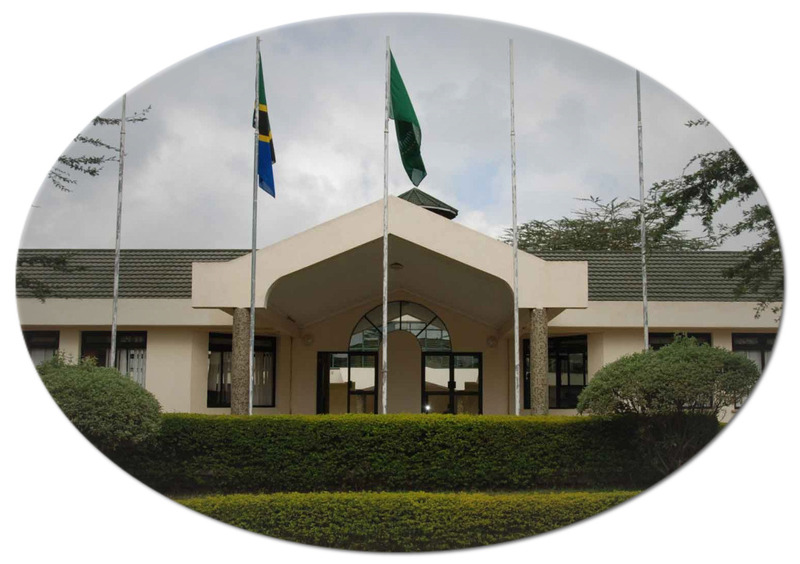 The Court has jurisdiction over all cases and disputes submitted to it concerning the interpretation and application of the African Charter on Human and Peoples' Rights, (the Charter), the Protocol and any other relevant human rights instrument ratified by the States concerned. Specifically, the Court has two types of jurisdiction: contentious and advisory.